Your food, beverages, and more will have people lining up at your restaurant’s door day-in and day-out — but not if they don’t know about it! Advertising for restaurants helps people get to your door, and then the tasty food, superior service, and excellent quality keep them there. For help getting them to the door, though, you can rely on That’s Biz. We are experts in restaurant marketing, restaurant advertising ideas, and more so that you can focus on what you do best: focusing on the rest of your restaurant. Read our blog today to learn why and how to build up your customer base, and then contact That’s Biz today for help with advertising for restaurants! As a restaurant owner, the livelihood of you and your employees depends on getting customers to pay for your food and beverages. 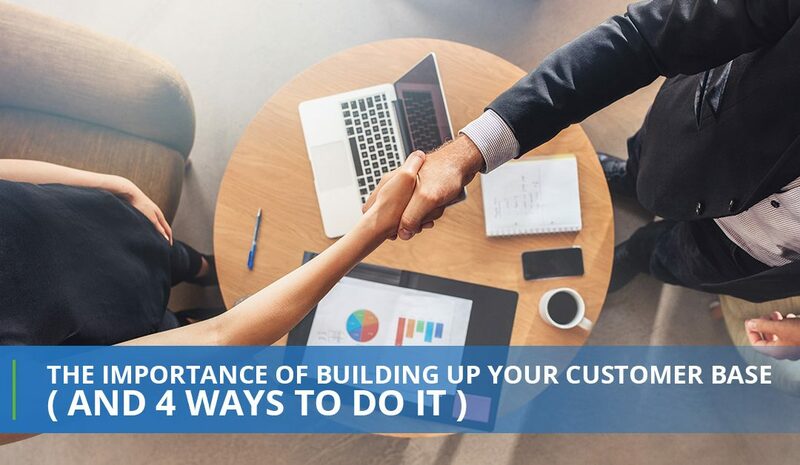 Even if your restaurant has been a staple in your community for years, you always want to build up your customer base for long-lasting success. 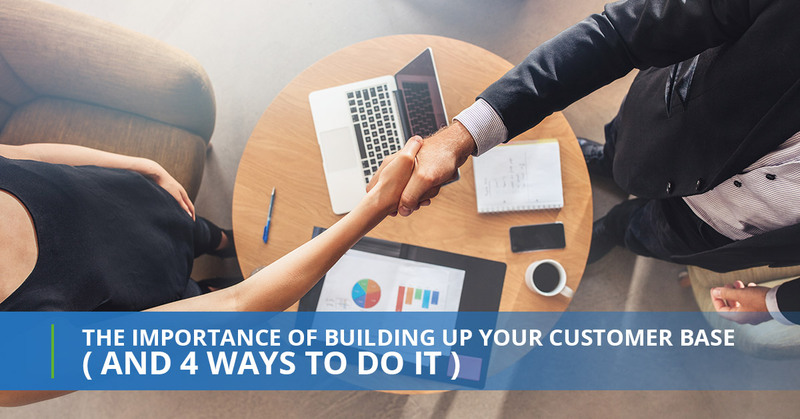 Customers come and go or get busy, but by building up email lists, SMS marketing lists, and more, you can reach your customers where they are and ensure they continue to visit your establishment. That’s all well and good, but how do you do that? What restaurant marketing strategies can improve your customer base? It’s 2019 — advertising for restaurants needs to have a digital component. By reaching customers where they are with restaurant email marketing, you can prove your value and offer strong CTAs and promotional items that will lead to customers in your restaurant. SMS marketing services are also non-negotiable in 2019. Customers have their phones on them pretty much always. By sending short, sweet, and to-the-point text messages with strong CTAs, your customers will want to sign up for your text message marketing. This is enticing for your customers, but it should also be enticing to you as a restaurant owner because of mobile coupons’ six biggest benefits. By offering relevant, useful mobile coupons, your customers will willingly sign up for your customer list — and advertising for restaurants will be easier than ever. Here at That’s Biz, we know just how powerful guest access WiFi can be. By finding a WiFi solution for your restaurant, you’ll be able to offer customers a differentiator they expect and want, while also increasing your customer base and better understanding your target demographic. Here at That’s Biz, we can help you with all of the above. From restaurant email marketing to text message marketing, mobile coupons, and WiFi solutions, we can cover many, if not all, aspects of advertising for your restaurant. The best forms of advertising are ones that are effective — and that’s just what you get with That’s Biz. Get started today!